Born Stephon Parker on October 23, 1986, KT the Legend aka "Know This" is the second oldest of five siblings (as with additional siblings). Stephon grew up on the rough west-side of Chicago but raised in a very Christian-oriented environment were he attended Public & Catholic schools before he and his family relocated to Florida. He graduated from Sarasota High School in 2006. As a young boy Stephon entertained his family in the house and at family functions preparing skit's that would have them in complete laughter. After hearing recordings of the Jackson 5 as a young kid, and realizing that he, too, had rhythm, harmony, and a voice, KT was inspired to become a recording artist. KT realized, however, that there is much more to becoming a recording artist than just singing or rapping. He decided that he wanted to put on a show that would make the same impression on others that the Jackson 5 had made on him. 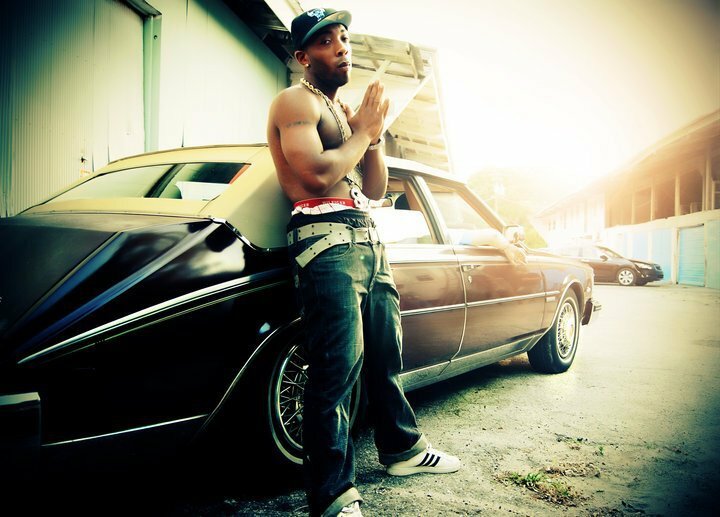 KT first began his rap career as Katastrophy, where he took on a heavy street hustle and grind while looking up to and taking lessons from other major artists such as King Mello, Mike Jones, and other inspiring legends during his involvement with BMP Records. KT first started recording himself and his friends with a tape recorder in his bathroom to an industry beat called "Hard Knock Life" by Jay-Z, whom KT calls a legend in his eyes. As KT grew older and graduated from high school, he started to see that with a little hard work, he could be successful in the music industry. In order to make his dream come true, KT moved to Miami, FL, where he connected with many other major artists and affiliated camps such as Mims, Junior Reed, Fat Joe, Pitbull, N.O.R.E, Benzino (Source Magazine), Fabolous, and many more. You can always catch KT The Legend, onstage performing, recording talented individuals in his own recording facility, selling his album, pushing promotion's, or even taking charge of a venue in your city, and giving back to the community with no return. Sw1tch Faze, Die 4, Snapm, and Tribe Muzic family.some other affiliated camps.